LOS ANGELES, CA – After spending the last three years as a dancer and lead choreographer for the legendary Salt-N-Pepa, Ali Boxx is ready to bust into the music scene as an independent artist. Taking the stage name ALYKXX (pronounced Al-yx and formed out of a combination of his first and last names), he’s launching his solo career with a new single called “Amazon Trees.” It’s a powerful song with a Brazilian Bossa nova feel that ALYKXX said is the perfect first song to get his name out there and introduce his new sound to the world. That’s not all his music will represent, however. If there’s anything ALYKXX has learned by touring with Salt-N-Pepa for the past three years, it’s that if you truly want to stand out you must be original and willing to push boundaries. Toward that end, he said he works hard at making sure he doesn’t get pigeonholed into one specific genre. ALYKXX said he hopes to take many of the lessons he’s learned over the past three years of touring all over the world. Having worked closely with the female duo as their main choreographer before they accepted a Vegas residency, he said he learned all about what it takes to be successful in today’s music industry. 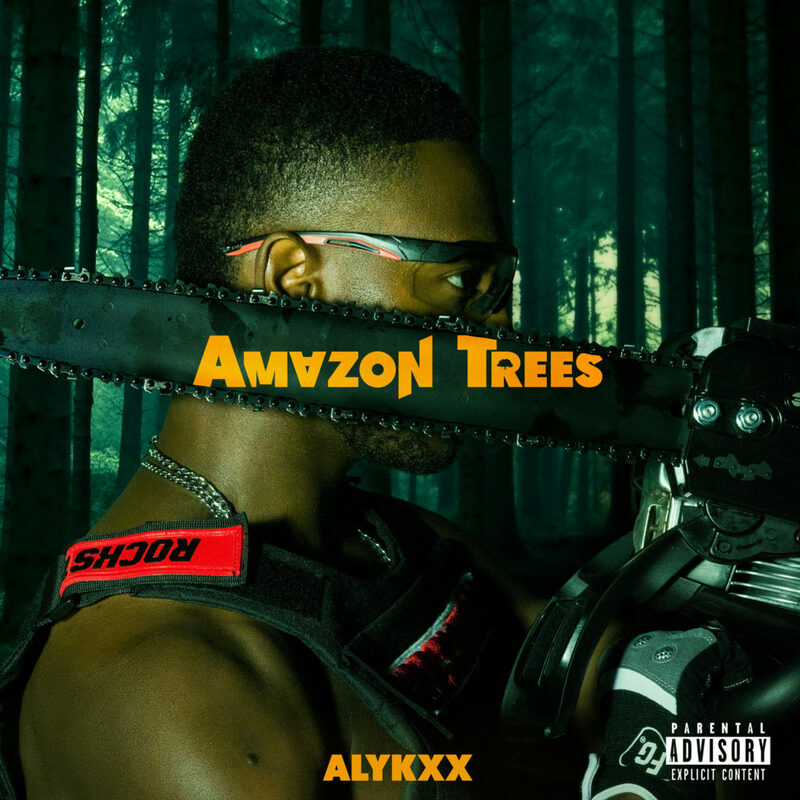 ALYKXX said “Amazon Trees” is just the first of many singles set to come over the next few months. His new song will be J-pop fusion with hip-hop called “Date Night,” which he plans to release in mid-January. Eventually he’ll put these singles together into an EP or full album later in 2019.